Have you ever felt like you're surrounded by a circus? 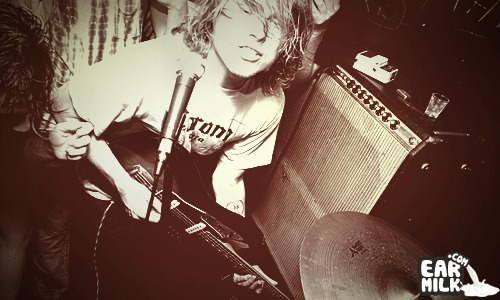 Well, this video of Ty Segall can relate. He is literally sitting in the middle of a wild circus scene. "Goodbye Bread" is Ty Segall's newest music video and if you pause it at certain times, there's extra surprises. Enjoy!